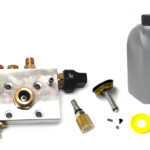 New for 2018, the AeroVent Standard is designed for the budget minded. 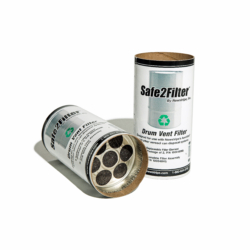 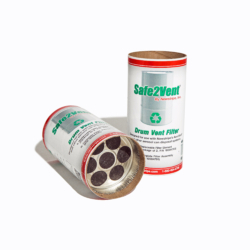 Priced right, yet it still has the quality and safety features found only on Newstripe AeroVent products. 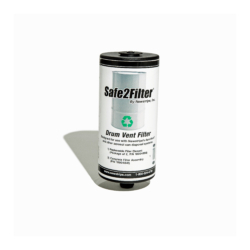 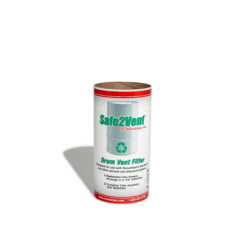 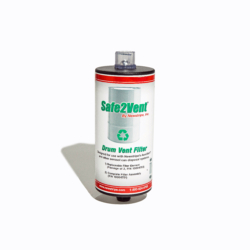 It sets the economical standard for the disposal and recycling of aerosol cans both properly and safely. 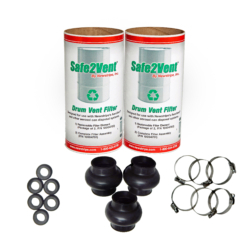 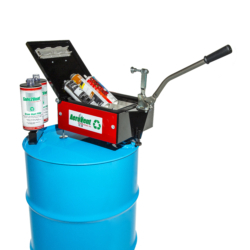 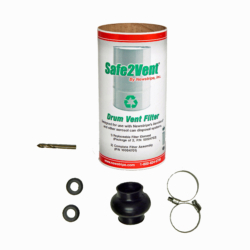 All three AeroVent models of aerosol can deflators are quickly and easily installed onto a standard 55-gallon drum and include an activated carbon filter to capture escaping vapors. 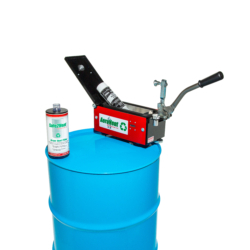 With one easy, quick, and efficient step, they simultaneously puncture and drain aerosol cans, making them the fastest manually operated aerosol can recycling systems available. 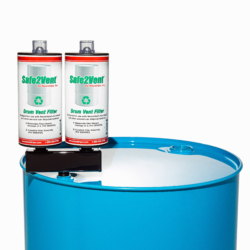 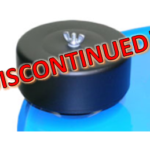 Plus, the AeroVent 3X aerosol can puncture device processes up to three cans at a time. If you only have a few cans to dispose of, try our handy Aerosol Can RecyclePaks. 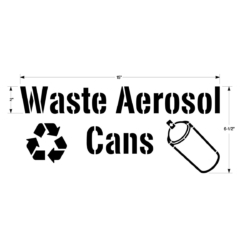 Just put your used aerosol cans into the box, seal it and ship it. 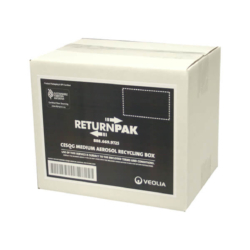 Shipping and processing cost is included.